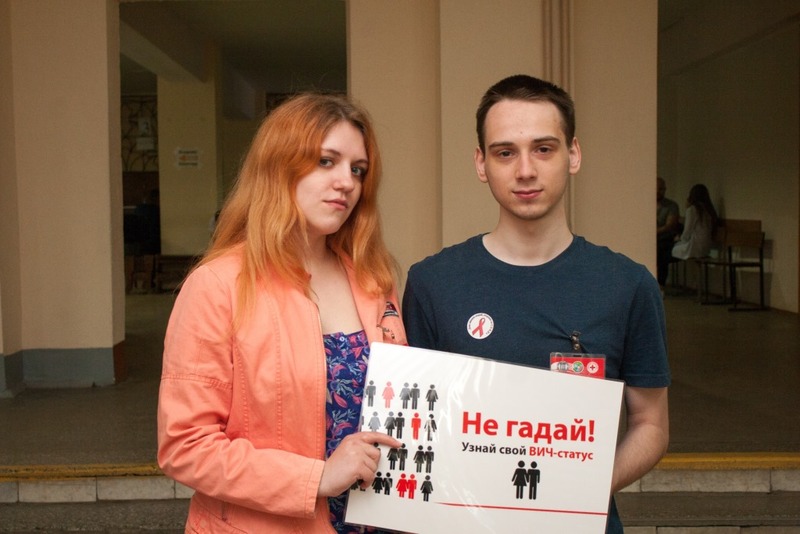 The initiative ‘Youth against HIV, Saving Lives’ on the occasion of the International AIDS Candlelight Memorial took place at the Belarusian-Russian University on May 18, 2018. 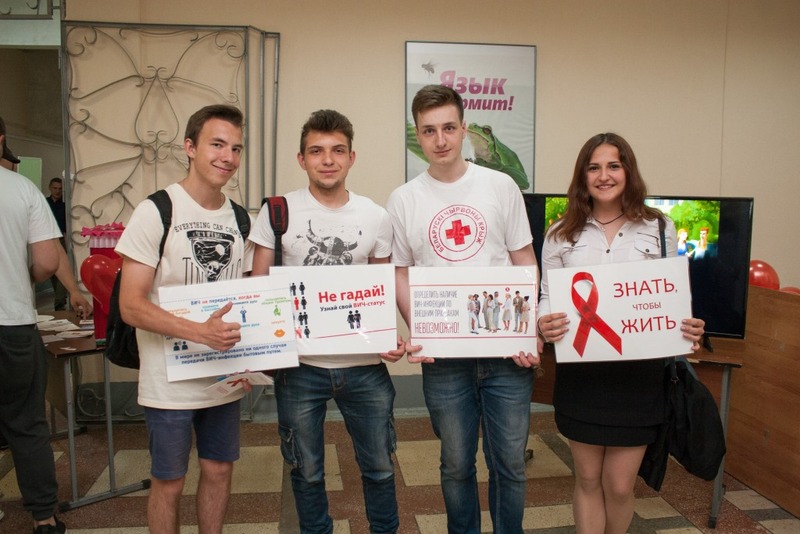 The event was held with the support of the HIV/AIDS Prevention Department of the Health Care Institution ‘Mogilev Regional Center for Hygiene, Epidemiology and Public Health’. 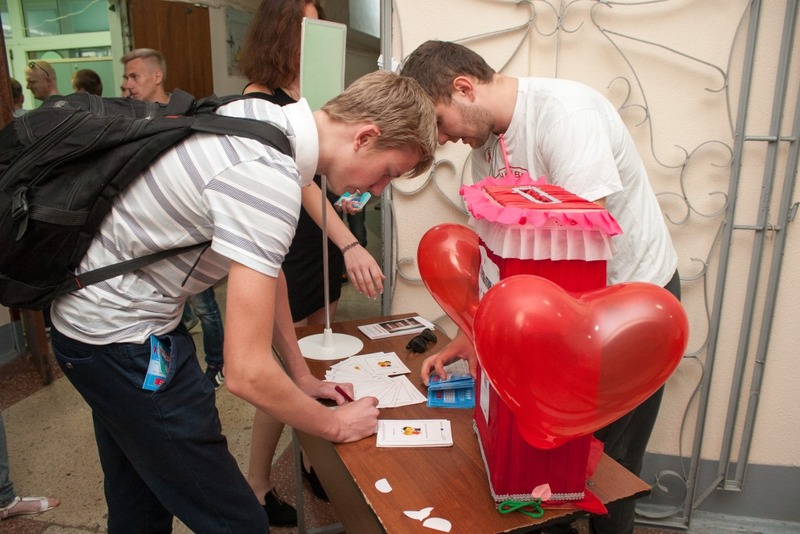 Within the framework of the event, students and staff members were able to undergo anonymous rapid HIV testing free of charge and get a consultation from specialists of the HIV/AIDS Prevention Department of the Health Care Institution ‘Mogilev Regional Center for Hygiene, Epidemiology and Public Health’. Besides, everyone had a chance to take part in the quiz ‘What do I know about HIV/AIDS?’, to become a member of the ‘Question of the Day’ mini-poll, to send a ‘Love is …’ card to a friend and to visit information and educational events entitled ‘The Main Aspects of HIV Prevention in Youth Environment. A Message of Support and Solidarity’ with participation of the specialists of the HIV/AIDS Prevention Department of the Health Care institution ‘Mogilev Regional Center for Hygiene, Epidemiology and Public Health’.